Mrs. Richard’s personal church service has included; deaconess, member of the Marriage Ministry, Lay Pre-Marital Counselor, Small Group Facilitator for married couples and women. Mrs. Richard became a member of North Dallas Community Bible Fellowship on March 8, 2015. 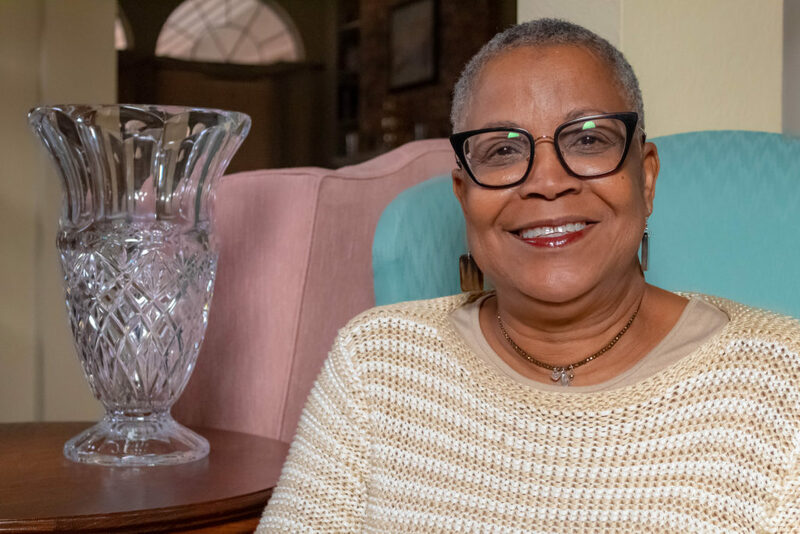 Mrs. Richard enjoys retirement by engaging in a variety of activities including: travel, book club membership, Small Group Bible study, and spending time with family and friends. 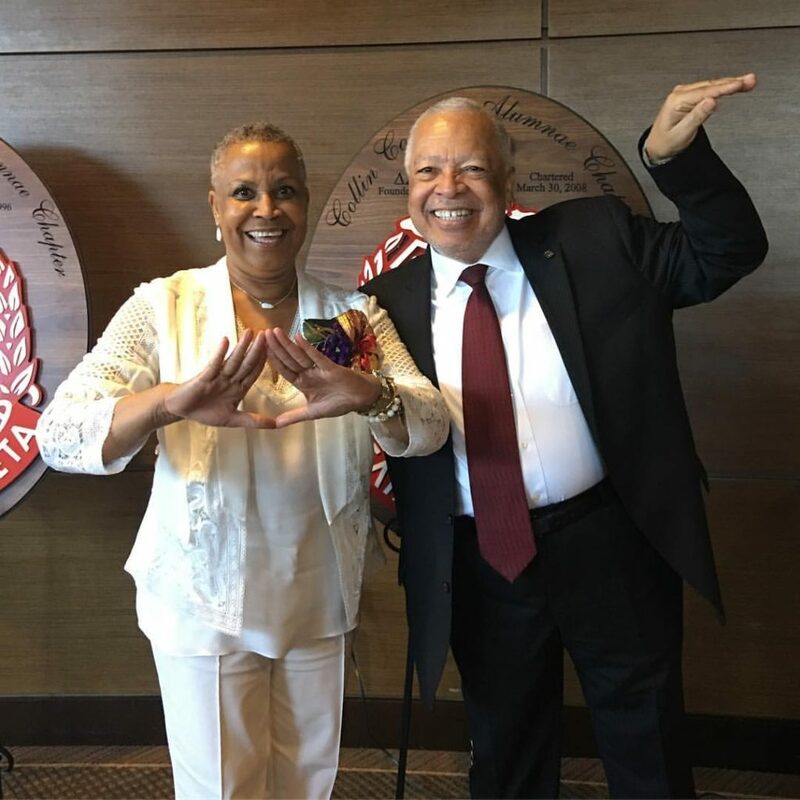 Mrs. Richard is a life member of the National Association for the Advancement of Colored People (NAACP), and a Diamond Life member of Delta Sigma Theta Sorority, Inc. She is married to Michael R. Richard. Sabra and Michael reside in Rowlett, Texas they have five (5) children and twelve (12) grandchildren.